Kirkwood Community College will once again be at the Iowa State Fair. College representatives will be set up at a booth in the Varied Industries Building across from the grandstand. The booth is going to be located in spaces 343-345 and 436-438. Visitors stopping by will be able to ask questions, discover all the exciting things happening at Kirkwood and grab a few giveaways. The Varied Industries Building is one of the only air conditioned buildings on the fairgrounds so those stopping by the booth will be able to escape from the heat while learning about the college. 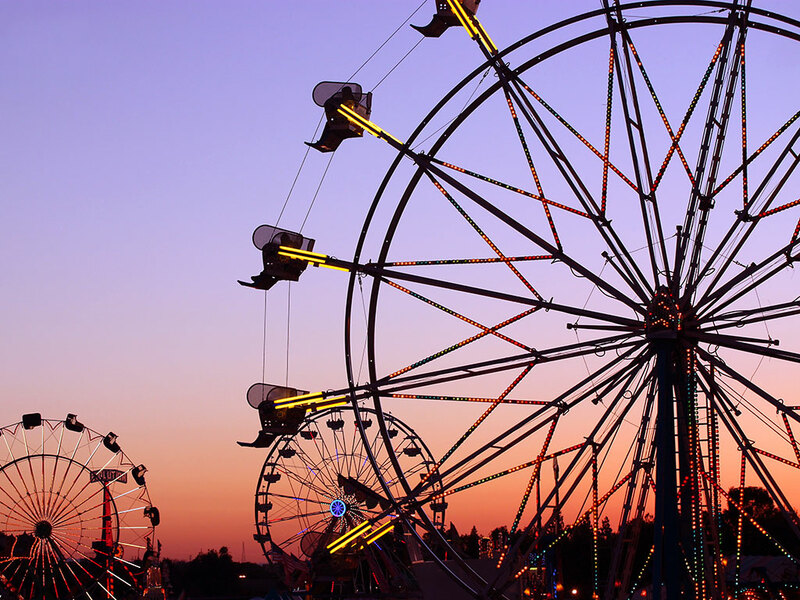 The booth will be set up for the entirety of the Iowa State Fair happening August 10-20.